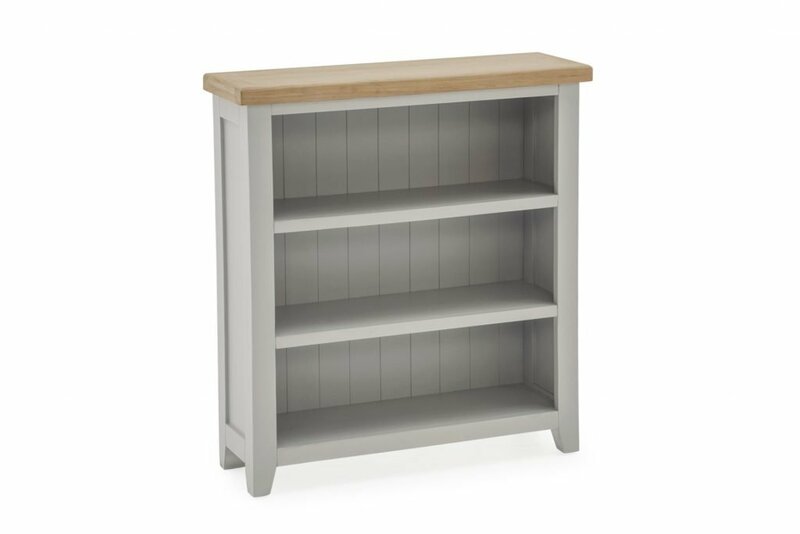 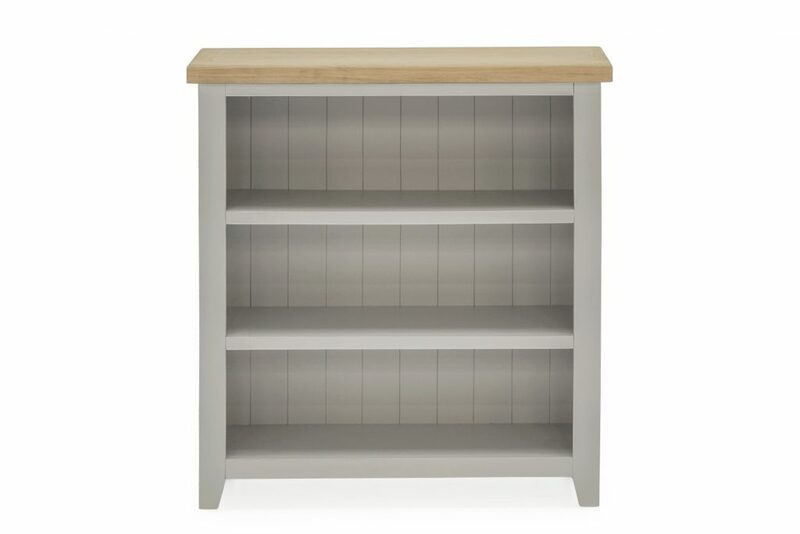 The Fern low bookcase is an attractive and yet solid & Sturdy unit which is set in a really lovely hand painted grey finish pine frame with a 35mm deep solid oak top finished in oak veneer. 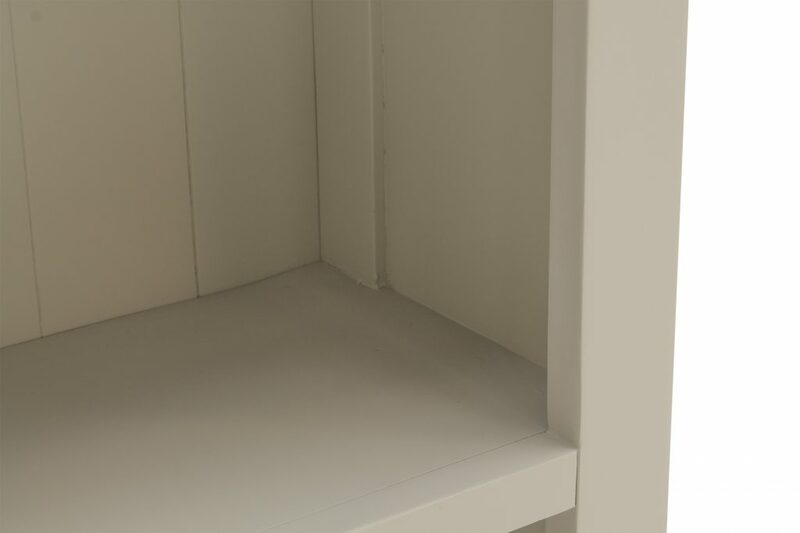 The Fern range is sure to provide a serene and inviting focal point to your room with its sturdy craftsmanship and 35mm depth tops which creates a look that is at home in both modern and period surroundings. 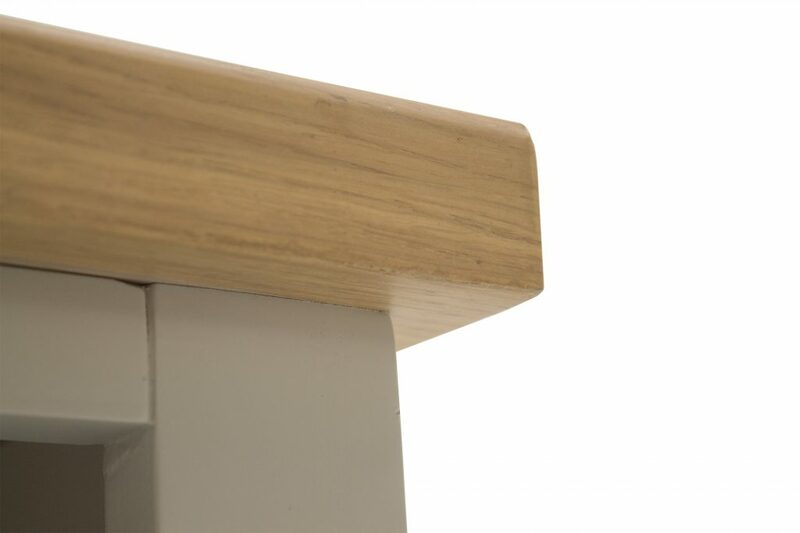 MDF, Oak, Oak Veneer, Pine.